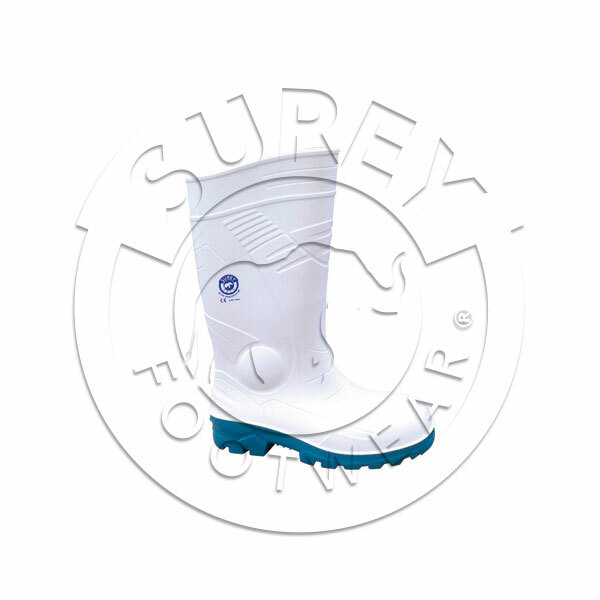 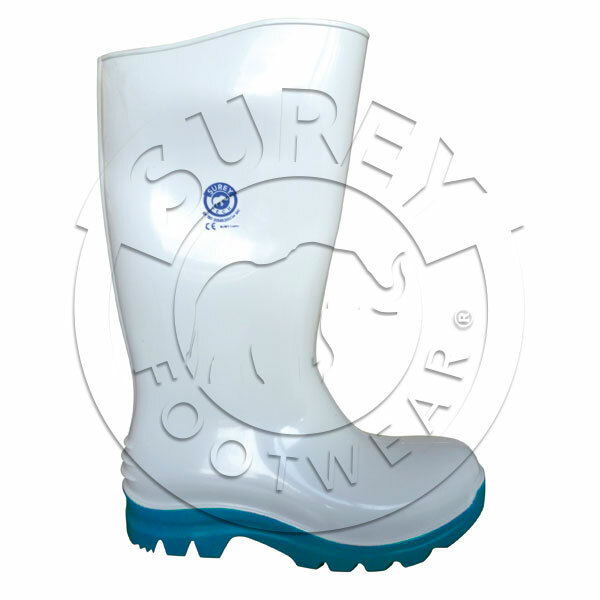 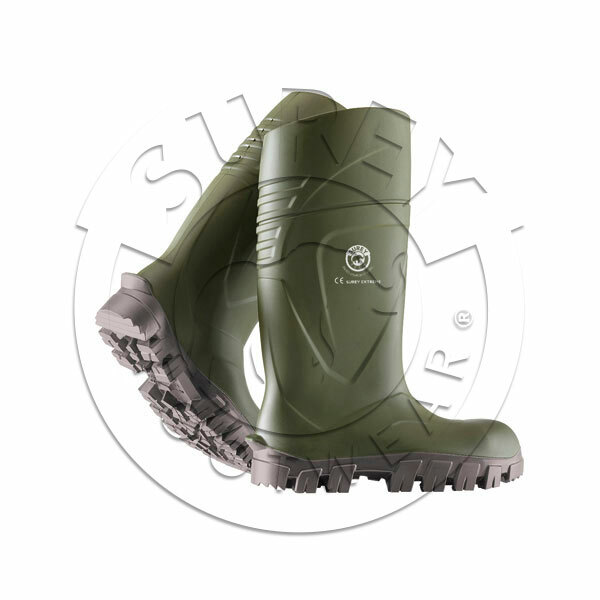 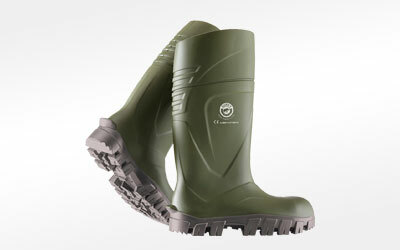 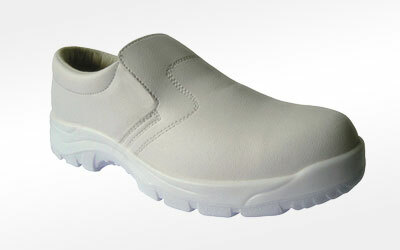 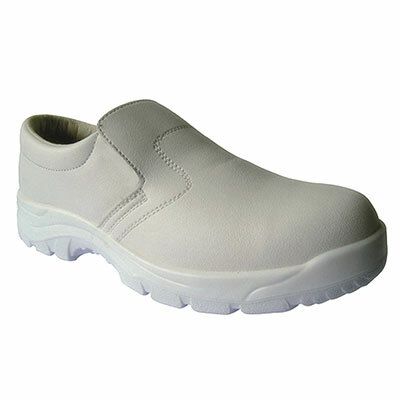 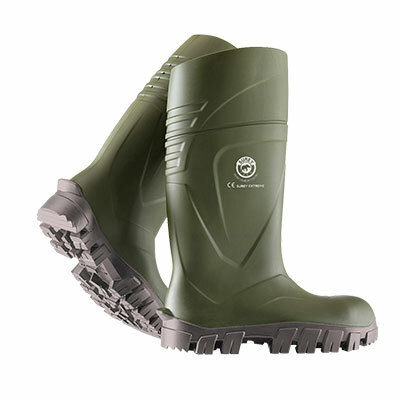 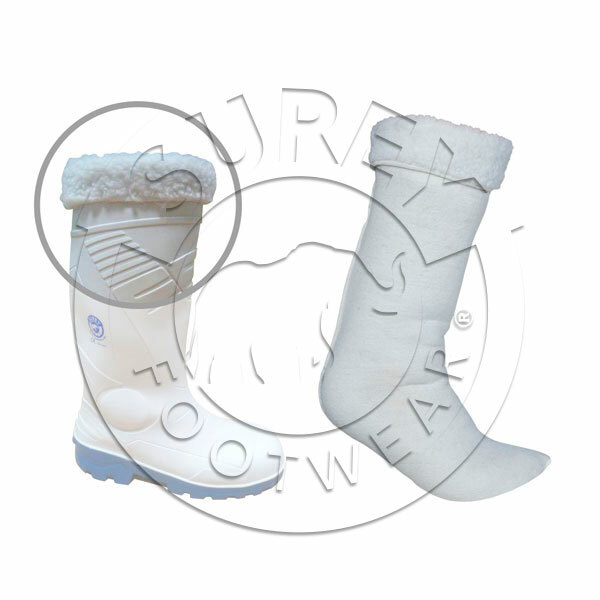 Surey Footwear is the brand of Surey Pacific that specializes in the segment of the design and manufacture of boots and safety shoes, and socks for any type of company. 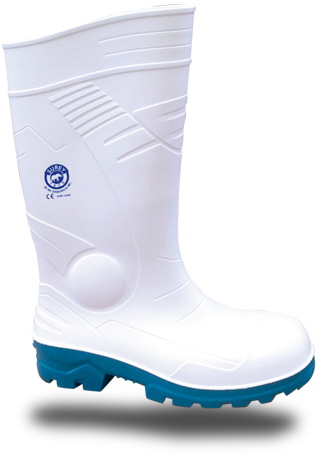 It is always at the forefront of design and research, promoting a unique brand experience, which helps you strengthen your competitive advantages and delight your customers. Surey Footwear manufactures its own products, which allows it to offer a high degree of personalization of each of them based on the needs of each client.